Mei Zen means “beautiful person” in the Chinese language. For thousands of years, Chinese nobility used ancient healing methods to help them stay healthy and look beautiful. In traditional Chinese Medicine the state of physical health, emotions, and spirit is reflected on the skin, particularly on the skin of the face. You look your best when your healthy inside reflects on your face! The needling brings increased Qi and blood to the face and can improve or increase the production of collagen and elastin. The Mei Zen System is a safe, natural way to slow down the aging process and rejuvenate your look. Not only will you look great, you will feel great too as the system focuses on improving your overall health as well. 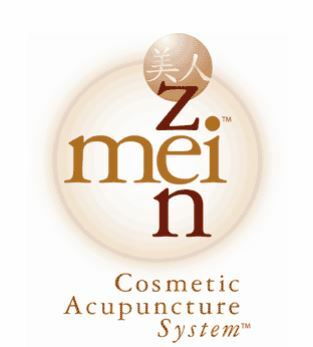 The Mei Zen Cosmetic Acupuncture System TM utilizes an ancient needling technique that is very superficial. It involves placing fine, hair-width needles in specific points on the face to increase blood circulation and collagen production. Since the system is based on Traditional Chinese Medicine, the Mei Zen Practitioner also uses acupuncture point selections on the body to complete the balancing of energy. This results in an overall rejuvenating effect of body, mind and spirit. Receive 10% off when booking a set of 10 Sessions!